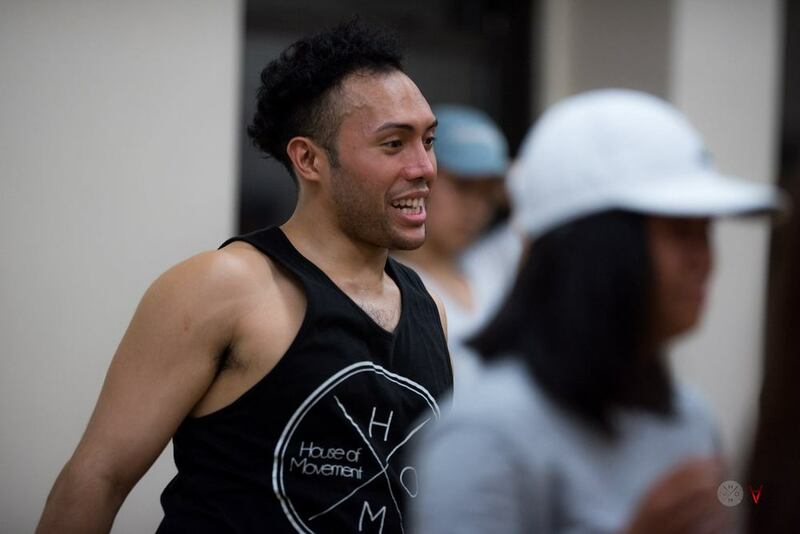 House of Movement is a New York City based dance studio that is proud to offer a diverse number of classes in Hip Hop and Street Styles to engage dancers of all levels. We provide classes including foundations, beginner, advanced beginner, and intermediate levels. 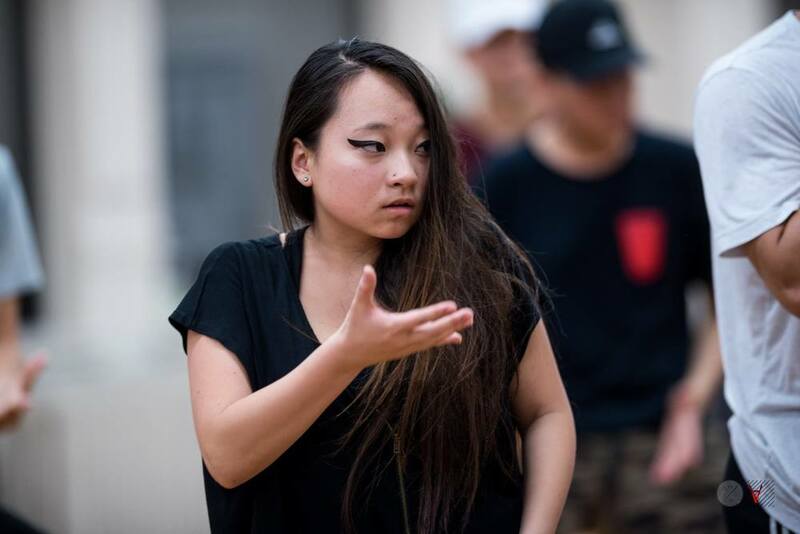 Community classes aim to bring instructors from all over the dance community to teach at House of Movement. Every Friday we feature an up and coming or special community instructor to share their craft with our students. 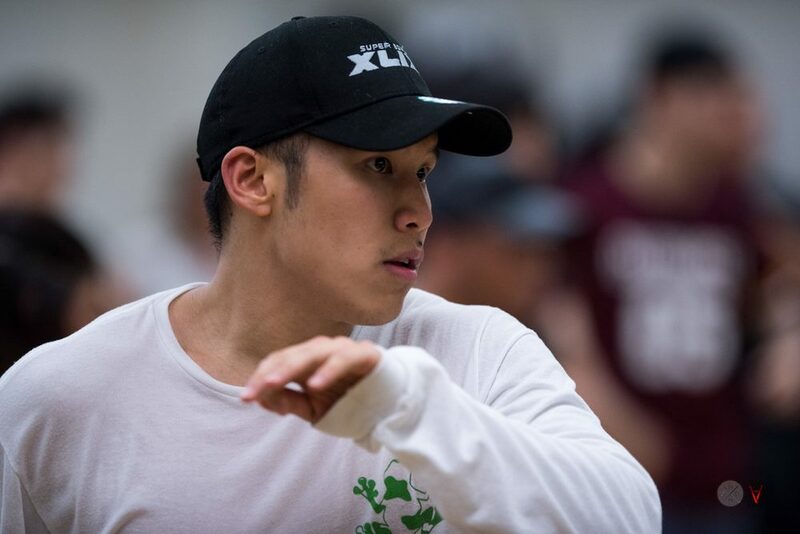 Stay tuned to our instagram/facebook pages to see who will be teaching for the week! We update our Facebook at the beginning of each month with the monthly line-up.